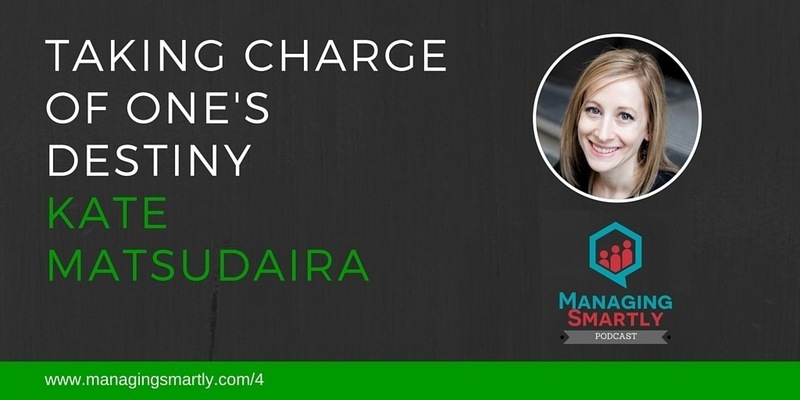 Today I’m interviewing Kate Matsudaira who has had a lot of experience in big corporates, through startups and crowdfunding. Kate Matsudaira specializes in building and operating large-scale web applications/sites and has extensive experience building and managing high performance teams that create really amazing technology to solve important problems. Kate has also created a little notebook all about setting goals and achieving your dreams, called The Spark Notebook, funded via KickStarter.